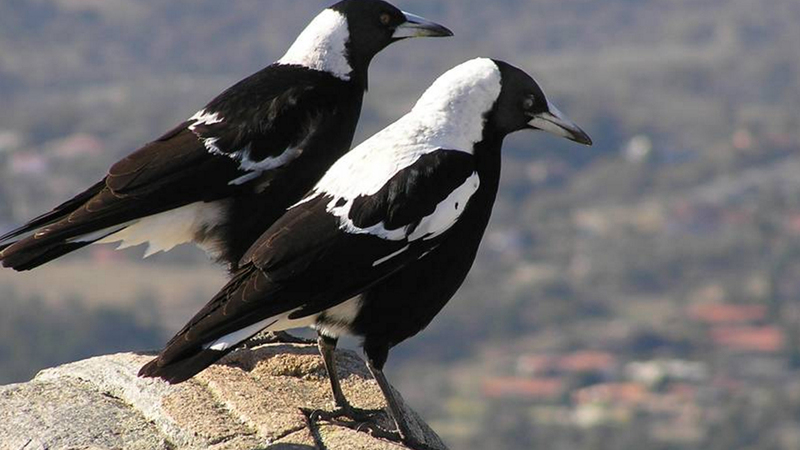 Home » MAGPIE SEASON IS HERE! Magpie swooping season is here! 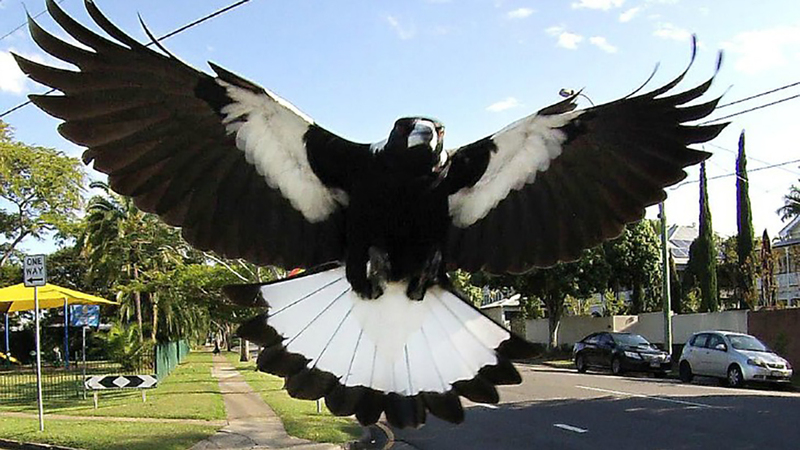 Have you ever being attacked by a magpie while cruising along on your bike? Have you felt terrified, and afraid to get back on your bike? As spring comes around, magpie swooping season begins. It is extremely important to be mindful as we share the great outdoors with these unique Australian wildlife. There is nothing worse than being attacked by an aggressive black and white feathered bird whilst riding along on your bike. Although some consider them as pests, it is important to respect their overprotective nature. They are just striving to do their parental duties as we do ours. So rather than getting irritated or annoyed at their swooping behaviour which can further aggravate, we should learn to cohabitate in harmony. Be aware of the magpies around your area. Did you know that magpies are protective of the area within the 110-115m of their nest a.k.a the “defence zone”? The best course of action is to avoid becoming a threat. According to the Department of Environment and Heritage Protection, it is advised that you get off your bike and walk when entering the magpie’s “defence zone”. Another useful tip is to attach a bright tall flag that stations on the back of your bike, and maybe even wear sunglasses around back of your neck! 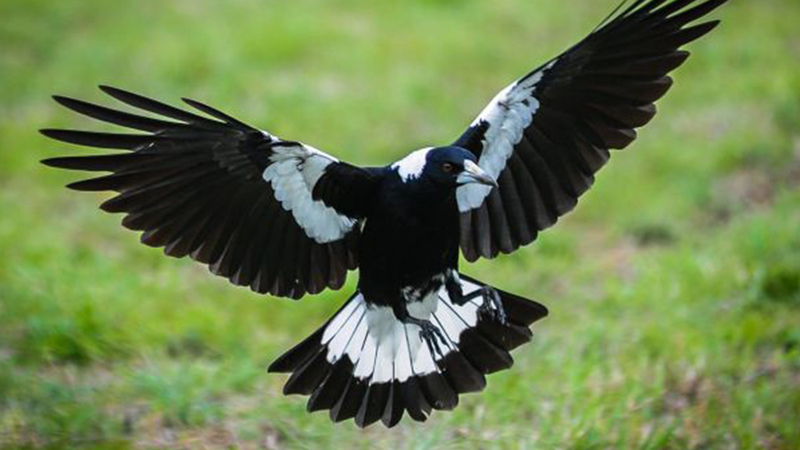 We encourage you to keep track of any swooping magpies or recent attacks and record it on Magpie Alerts as this helps notify your local community. Appreciate the new wildlife giving birth this Spring season!